First, why in the world did I create this forum? I had difficulty finding a neurologist that specialized in MS. A lot of them say they do (or have filled out a general questionnaire provided by a local MS chapter that then pronounces them fit to specialize), but they have their hands in too many other pots to really pay attention to the MS world. When I was looking for a specialist, I tried to find some type of ratings system on line where I could see what others in the same situation said about their neurologists. However, nothing for MS Specialists seemed to exist. In the meantime I had a few very negative experiences. 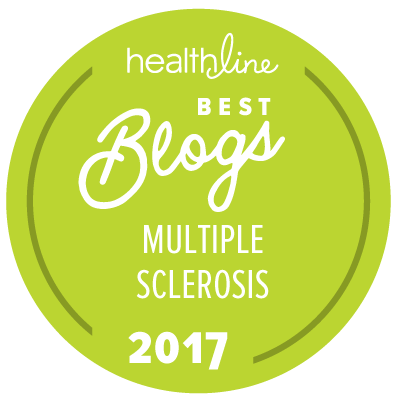 Worse than that, I found that nearly all MS patients I talked to had similar, or even worse, experiences. 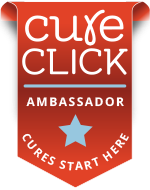 I decided to create this forum to help individuals with MS or suspected MS find a specialist. Others in your area have rated specialists that they have had experiences with in the hopes of helping you make a decision about who to entrust your care to. 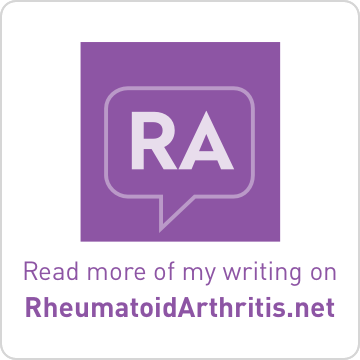 Next is an online forum which has come to my attention through the Carnival of MS Bloggers. The members of this small community really dig us cool MS Bloggers. (Who wouldn't?) They keep their group smallish but have room for new friends. Go check it out. However, you will have to sign-up and talk a little in the outer forum to get acquainted before being given the keys to the inner realm. But don't worry. Their standards must be pretty low, cause they let me through the doors. LOL. "created with no artificial sweeteners"
Kurmudgeon's Korner is a forum for people with multiple sclerosis. We're relaxed and informal. We operate on the principle of mutual cooperation and respect. We talk straight. We're insanely funny. We're a private forum; Google can go most places on the internet, but not here. What you say here isn't findable. You're safe with us. We're a unicorn-free zone. Meaning, we're not into cutesy bunnies and hearts and flowers and rainbows and unicorns. MS is a crappy disease and we're dedicated to talking straight about what it means and how it affects our lives--except, of course, when we're laughing so hard it hurts, which is most of the time. We don't do platitudes. If you like the glossy ads that say "I climbed Mount Everest because I take (insert drug name here)," we're not for you. 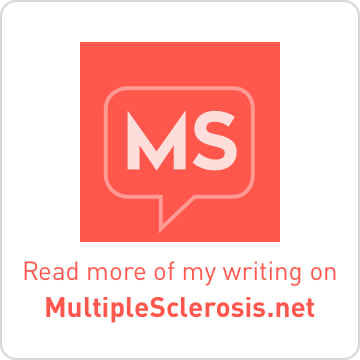 If you've ever said "I have MS but MS doesn't have me," you need to find another forum, unless you've repented or are ready to consider doing so. All that said, there's probably not anywhere on earth you'll find a group of people who will understand you better, support you more, or make you laugh harder. That's the end of the rules. We figure that ought to cover it. When you sign in, you'll get to the newbies forum. Give us a post or six so we can get to know each other, and you'll gain admittance to the whole, incredibly great, funny, straight-talking forum. Since the online MS community is relatively small and many of us already know each other, please sign on with the user name your friends will recognize; it'll help us welcome each other. If you're new to online support, welcome! You'll find many new friends inside. Sounds cool. Thanks for sharing. Yo, I myself am a natural born Kurmudgeon. I'll have to check this out. Hehe...sounds like my kind of people! Thanks for the heads up.